Grand Hilton Seoul presents its Valentine’s Day package. The package includes one night’s stay at the hotel, a 30 percent discount for a breakfast buffet for two, a 20 percent discount for a cake at the Alpine deli and white wine. Gift sets from women’s lingerie brand Vivian will also be offered. For the Deluxe Room, the gift will be a set of lingerie valued at 120,000 won. For the Executive Room, a set of sleepwear and lingerie valued at 200,000 won will be included. The package is available through March 14 from 239,000 won. For more information, call Grand Hilton Seoul at (02) 2287-8400. 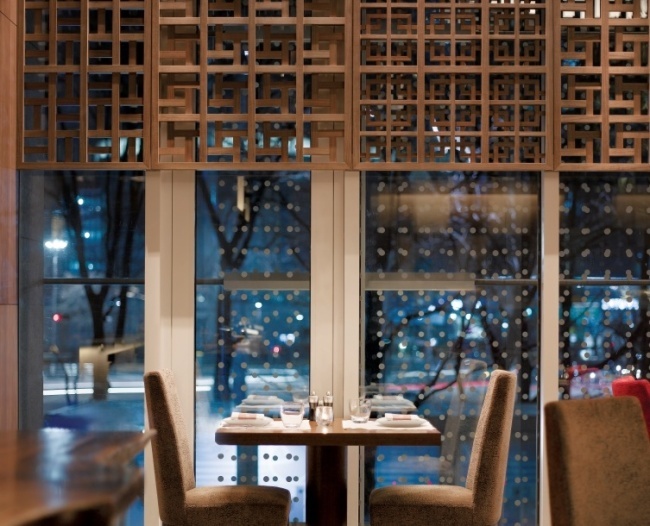 Park Hyatt Seoul’s premium vinyl music bar The Timber House has prepared special promotions for Valentine’s Day. Ordering the chocolate-themed cocktail omakase, guests can enjoy three-course cocktail drinks. The cocktail course is priced at 90,000 won per person. Valentine’s Day special sushi omakase serves chocolate dessert with five courses of sushi and sashimi at 180,000 won. A glass of whiskey is included. For more information or reservations, call The Timber House at (02) 2016-1290. 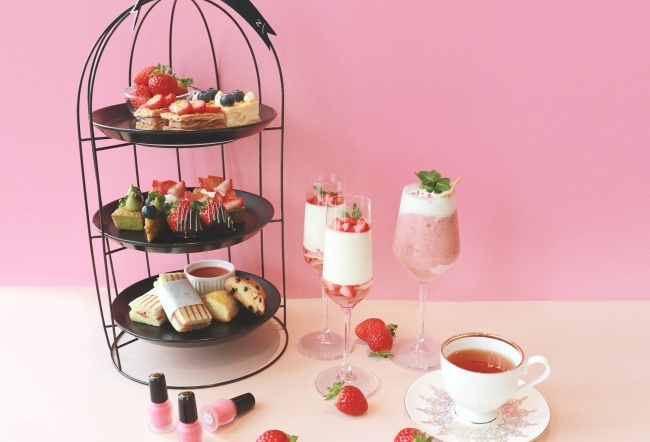 Novotel Ambassador Seoul Dongdaemun Hotel & Residence presents the Strawberry Afternoon Tea promotion. The set menu will be available until the end of March from noon to 5 p.m. at the Gourmet Bar on the 20th floor of the hotel. It includes desserts such as eclairs, financiers, mille-feuille and creme brulee. Diners can choose two drinks among the options of coffee, tea or strawberry coconut smoothie. Those who make reservations in advance will receive gel-cream cheek blush from Japanese cosmetic brand Majolica Majorca. The package is 55,000 won for two people. For more information, call Novotel Ambassador Dongdaemun at (02) 3425-8000. 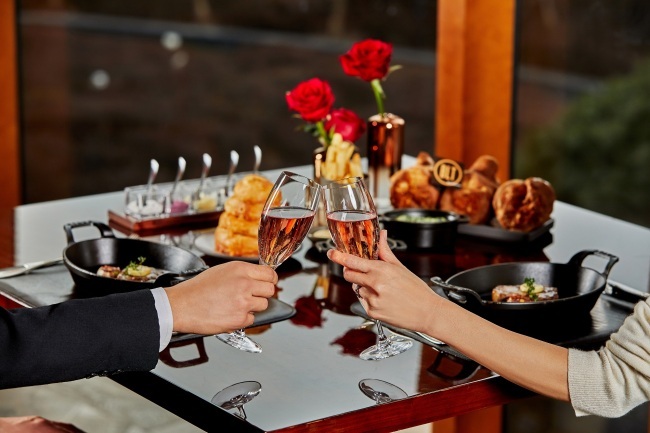 JW Mariott Dongdaemun Square Seoul presents a special dinner and cake for the Valentine’s Day. 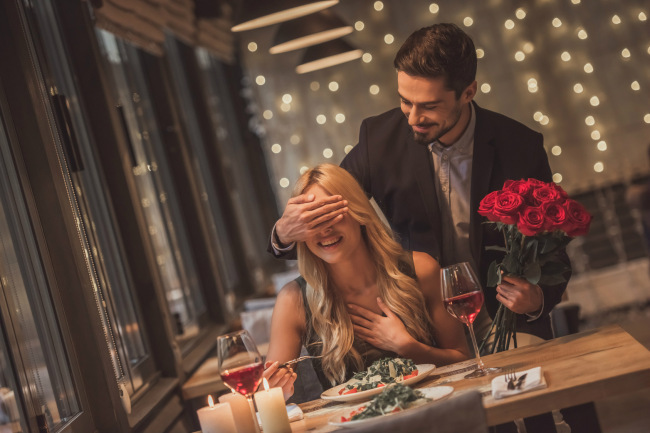 The hotel’s all-day dining restaurant Tavolo 24 presents a “Love” themed menu, offering lamb, oysters, vodka dishes and eclairs – or L, O, V and E by their first letters. Also, jewelry will be presented in customized chocolate boxes for lovers. The buffet dinner costs 98,000 won per person. For more information, call Tavolo 24 at (02) 2276-3320. 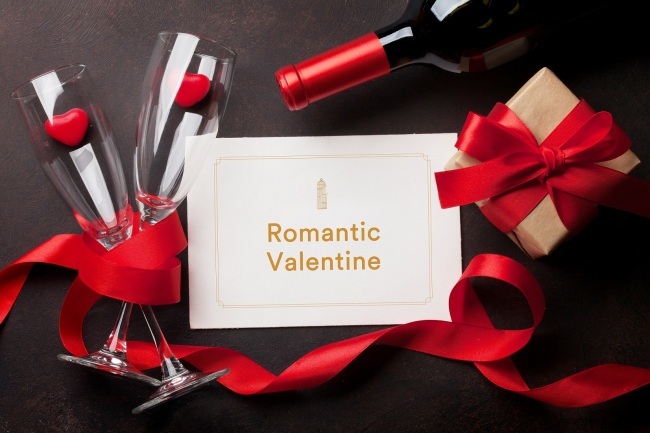 L’escape Hotel has prepared its Romantic Valentine’s Day package. The package includes a night’s stay in the Premier Suite and a bottle of red wine with a fruit and dessert platter. Complimentary breakfast and an afternoon tea set for two are included. High-end perfume from Kilian will be offered as well. Valet parking and 2 p.m. late checkout are included. The package is available from Feb. 14 to 16, with prices starting at 490,000 won. For more information, call L’escape Hotel at (02) 317-4000.